The Palmeira Square Great Big Easter Egg Hunt!  The Friends of Palmeira and Adelaide’ (FOPA) is a residents association for Palmeira and Adelaide area and membership is open to all who reside in the area. The aims of the association are to act for the residents in preserving and improving the buildings, gardens and general amenity of the area. We also arrange social activities such as a Christmas party, Summer party and Coffee mornings. The association actively liaises with other local organisations. take part in your community group.